The Latest Dentist Products and Technology Sharing - Dentalsmart: What are my Orthodontic treatment options? 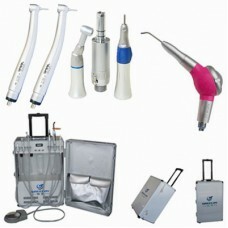 Modern orthodontic dentistry offers different types of appliances, both fixed and removable. The best option for your will be the one that fits best your needs, based on the recommendation of your orthodontist. 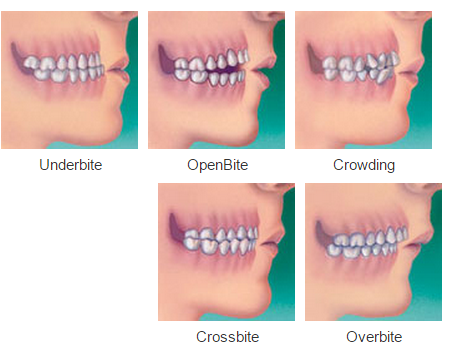 Braces — the most common fixed appliances, braces, move the teeth as a result of force and pressure on them. There are traditionally four basic elements that are used: brackets, bonding material, arch wire, and ligature elastic (also called an “O-ring”). The teeth move when the arch wire puts pressure on the brackets and teeth. Sometimes springs or rubber bands are used to put more force in a specific direction. Braces haveconstant pressure which, over time, move teeth into the desired positions. Today’s braces offer many style options. Next to the traditional metal appliances, you can chose from clear styles or lingual braces, which are more preferred options by adults. Invisalign Aligners —serial aligners are being used by an increasing number of orthodontists and are usually a first choice of adults. Invisalign aligners move teeth in the same way as fixed appliances, only without metal wires and brackets. Aligners are virtually invisible and can be easily removed for dining and cleaning. Although they are a better option from an aesthetical point of view, they might not be appropriate in some, more severe cases.